I have to give it to Samantha Crossland with this book. It is amazing! She has taken a trending topic that may not be everyone’s favorite and turned it into an outstanding book! 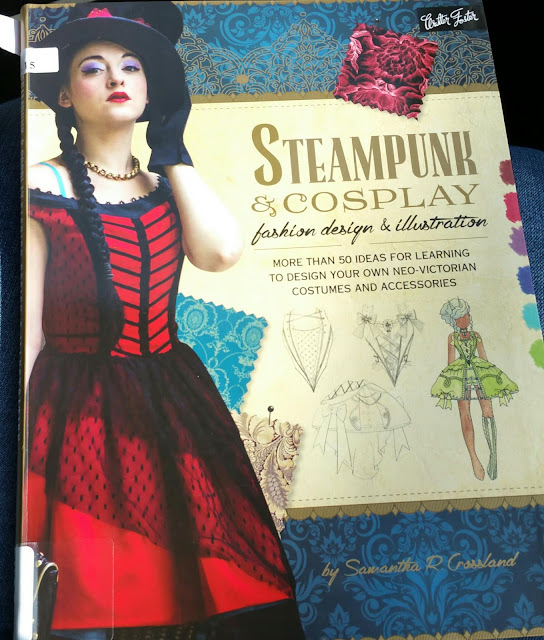 Even if you don’t particularly love Steampunk, this book teaches and has inspiration for many creative costumes and even clothing. One of my favorite model shots in "Tribal Fusion" costume. So what makes this book so amazing? To start, you know I am a sucker for good pictures right? Well, this book does a perfect job at taking pictures of models wearing the neo-victorian costumes. You really get the feel of the era. One of the many Inspiration Boards in the Steampunk & Cosplay book. 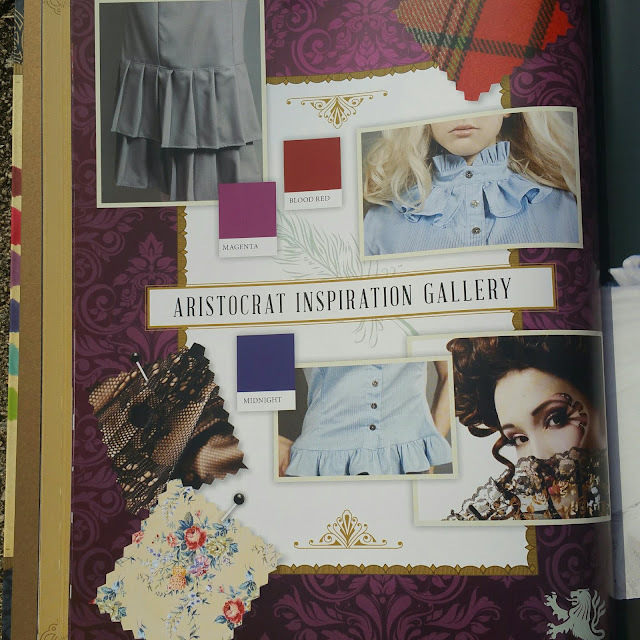 Crossland also includes inspiration galleries/boards that include pictures of fabric swatches, color palette and different fashion garments that would be used to inspire the final product. You get to see how the costumes came together. This gives the reader an idea of how to create an inspiration board to make their own garments. This and many more figure drawings are included in Steampunk & Cosplay. Other images I love are the figure proportion drawings. The fact that she took the time to include a “how to sketch a model” section and explained proportionality, is really thoughtful. 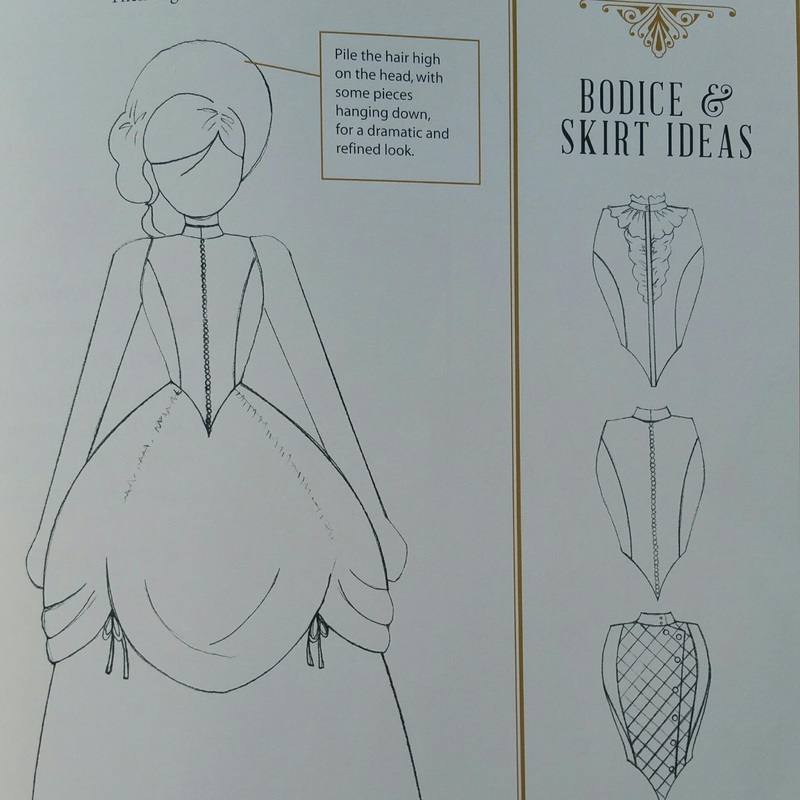 Crossland truly gives you the process, from sketch to final costume, through her many pictures and diagrams. Just looking at them you get the feel, hey I can do this, I got all the steps right here! This book is not lacking in the content department either. Crossland goes to great lengths explaining clothing design to commoners. 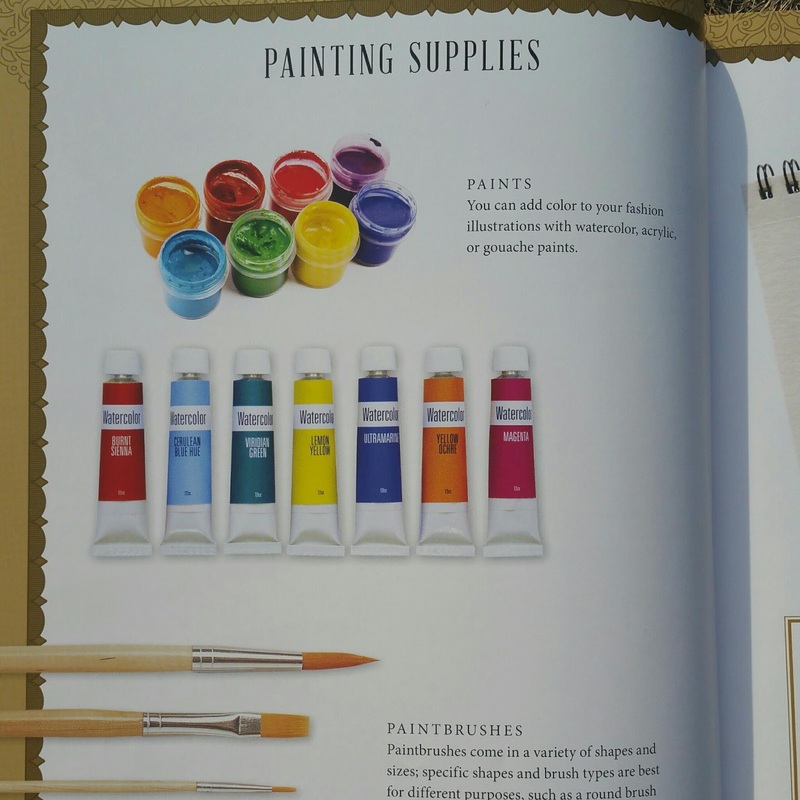 You get the feel you are taking a design class while you peruse this book. 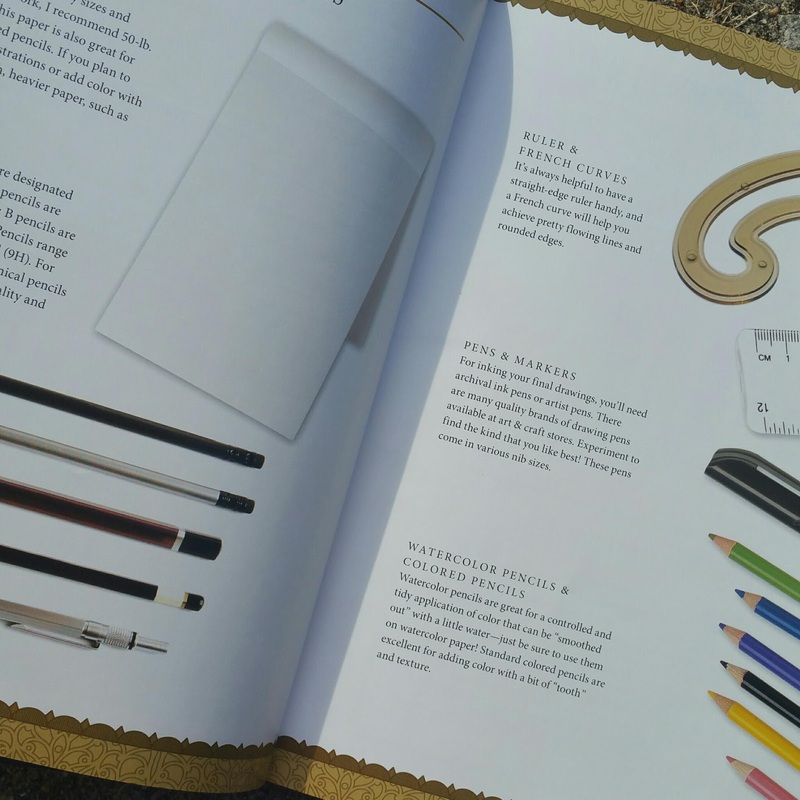 Crossland discusses tools and materials for both sewing and designing. 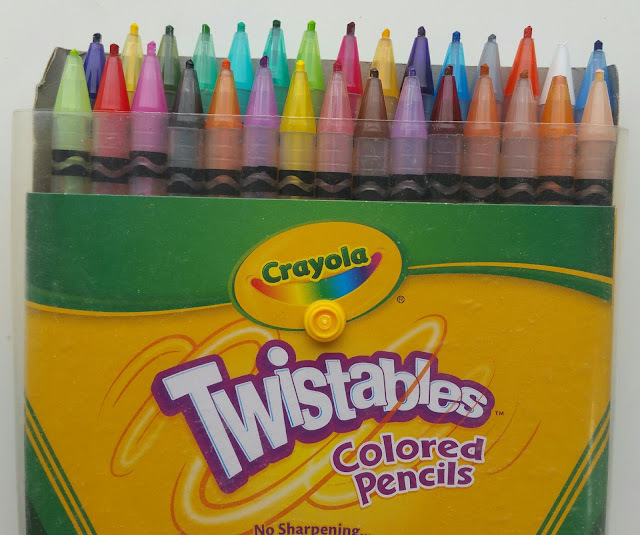 She also covers drawing techniques & color basics which feel like a mini art class. 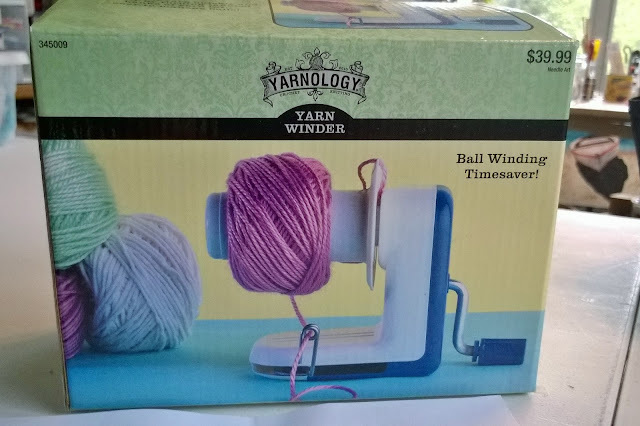 For sewing, she covers important fashion terms and fabric types. 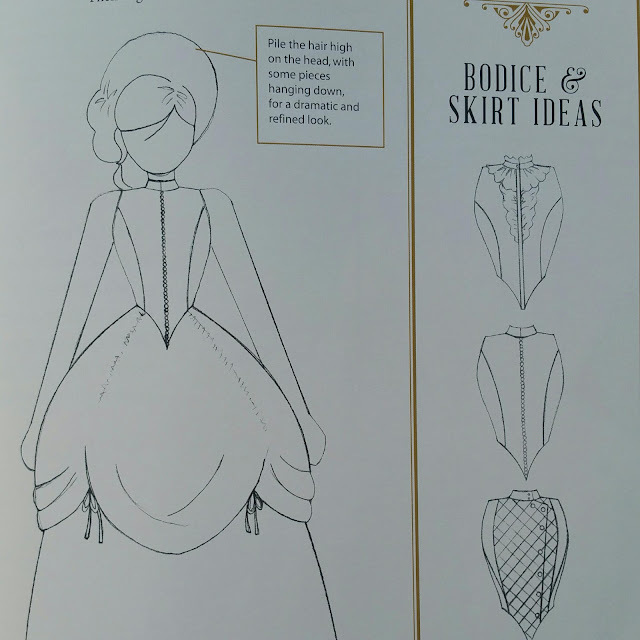 For sketching your ideas she covers figure proportions, how to draw fabric and details, skirt types, necklines, collars, sleeves, etc. Her sketches come laden with information boxes that explain why or how she did certain line or step. My only negative review would be that this fad may not be everyone’s favorite, so you may not appreciate all costumes. One of my favorite costumes by Crossland, "Clockpunk". 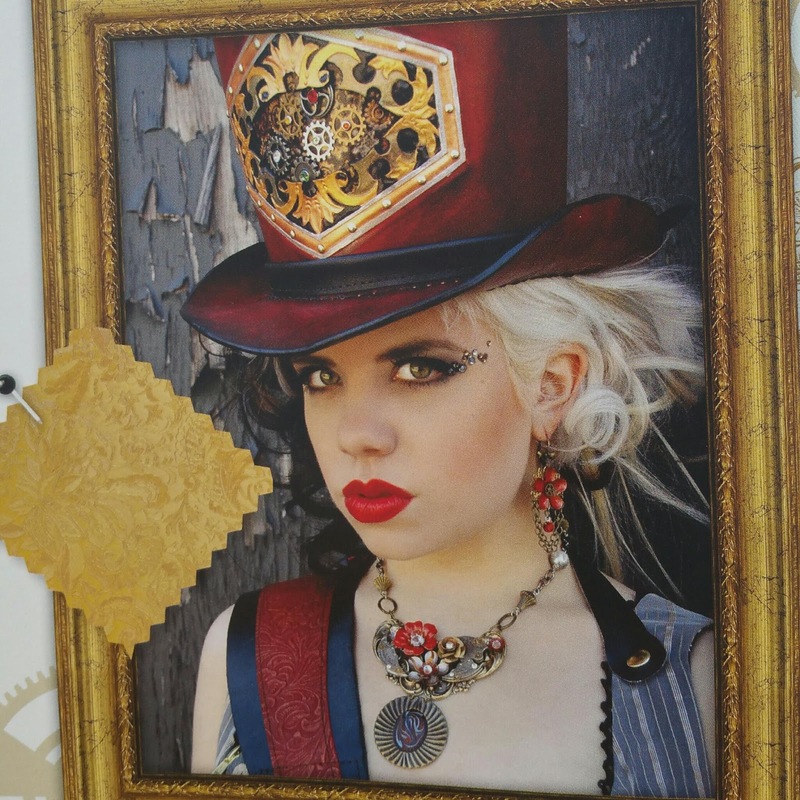 I happen to like steampunk and I was not thrilled with some of the costumes. However, I can appreciate the work that went into creating the book. At the end of the book you realize, this could have been a college credit on costume design, all in one small book. Seriously, even if you don’t like steampunk, this book can teach you so much!